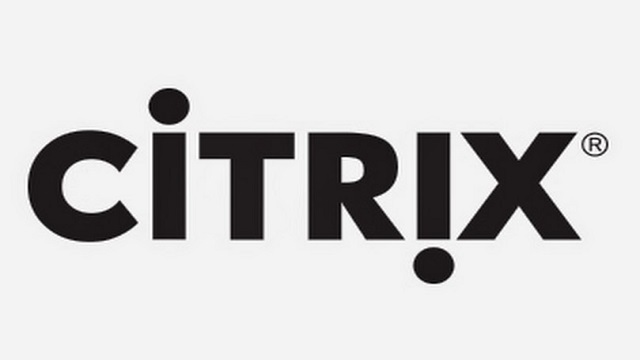 Citrix announced that it is proud to partner with Microsoft to provide Citrix SD-WAN solution as the on-ramp to Azure, for the new Azure Virtual WAN service, announced by Microsoft. The joint solution is designed for the WAN edge of Azure to help enhance user experience, deliver consistent productivity and automate the branch-office network deployments. “Citrix SD-WAN delivered on Microsoft Azure is the latest example of our collaboration with Citrix, which has always been centered on innovation and the success of our mutual customers and partners. Together, we defined the virtual desktop category and now we are collaborating on new a Citrix SD-WAN solution on Azure, which will bring new and exciting functionality for our mutual customers”, said Ross Ortega, Partner PM Manager, Microsoft Azure.